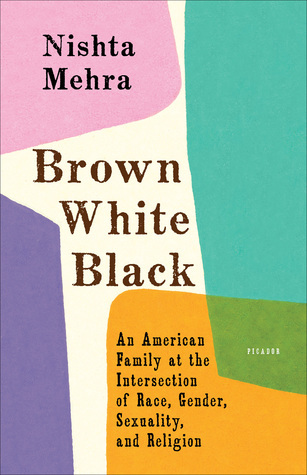 NISHTA MEHRA was raised among a tight-knit network of Indian immigrants in Memphis, Tennessee. She is the proud graduate of St. Mary's Episcopal School and holds a B.A. in Religious Studies from Rice University and an M.F.A in Creative Writing from the University of Arizona. Nishta is a fan of bourbon and old-school Tex-Mex (though not necessarily together) and makes a very fine buttermilk biscuit. An English teacher with over a decade of experience in middle and high school classrooms, she lives with her wife, Jill, and their six-year-old, Shiv, in Phoenix. Connect with her via her nishtajmehra.com, and on Twitter and Instagram @nishtajmehra.